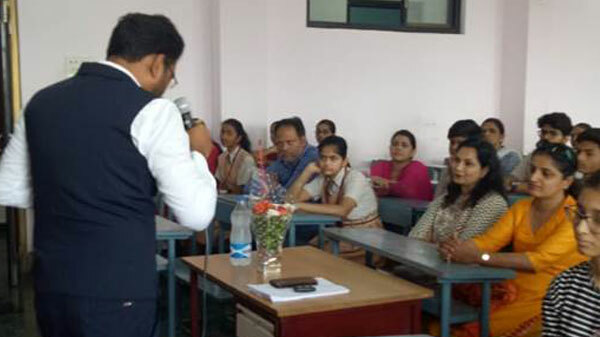 MIS - Workshop on "Career Counselling"
A Career Counseling Workshop for students and parents of Std X [2018–19 batch] was conducted on 30th March, 2019. 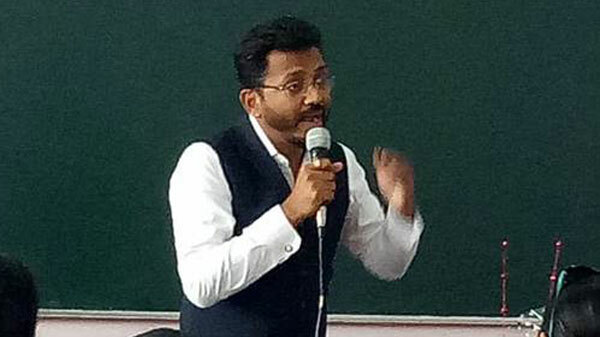 The resource person Mr. Amrish Patil by qualification is a Masters in Business Administration and has been a part of Education industry since two decades. He has taught more than 35,000 students. He is a professional counselor and has counseled thousands of students to achieve their career excellence. 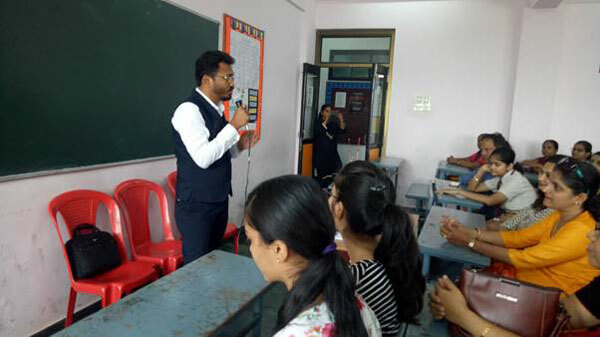 The workshop provided knowledge of choices of career available to the students according to the stream chosen. 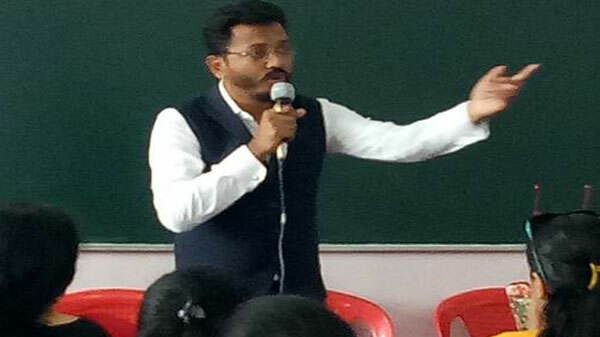 Mr. Amrish Patil also emphasized that students should select streams as per their interest and aptitude. He also said that only earning money should not form a basis of any career but it should also include the noble task of serving people and country as a whole. By the end of the workshop, students had a clear picture in front of them as to which stream to select.